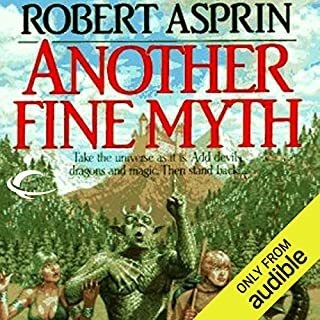 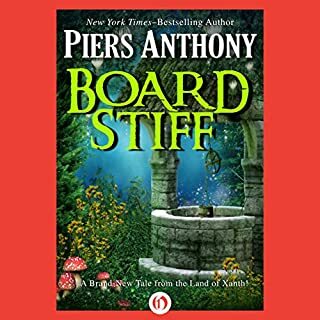 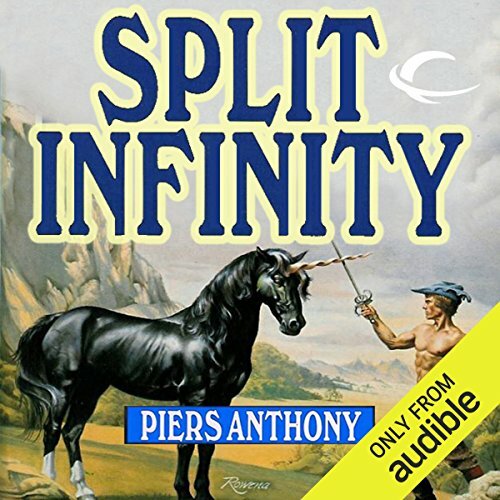 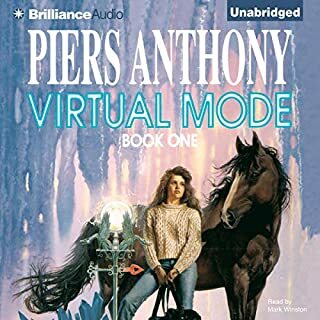 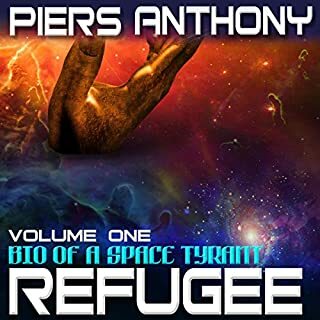 Another Piers Anthony brilliant book. 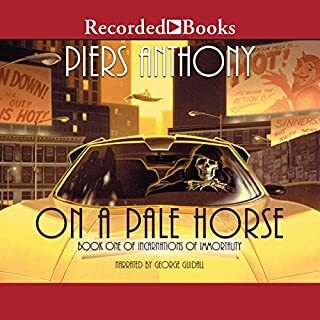 What an imagination has P. A. 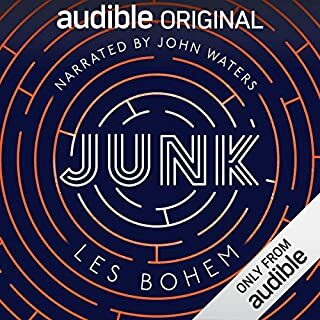 So well written and performed, with the rest for me to look forward to.